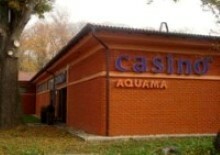 Casino Aquama offers European Roulette, Black Jack, Caribbean Poker and Bingo table games. 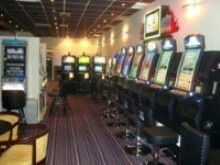 They have 34 slot machines. 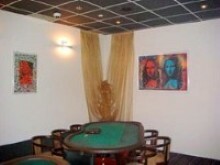 There is live poker in the casino, cash games are held daily from 8pm, regular poker tournaments are also held in the casino. Gaming currency is kuna. 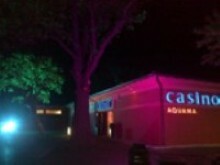 CSOP Tour Tournaments are held in the casino.